With a cool and stylish design, the Spalding NBA Graffiti outdoor basketball is a great choice for outdoor play. 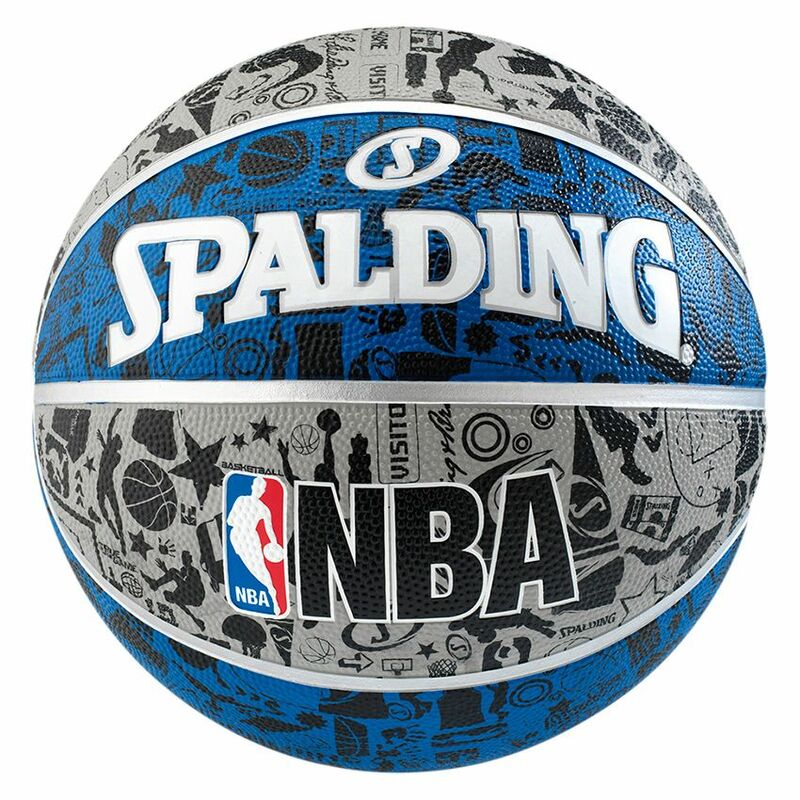 The ball features the NBA and Spalding logos, is size 7 - the official size - and is made using strong and durable rubber. for submitting product review about Spalding NBA Graffiti Outdoor Basketball.